Thank you so much for ordering our book! 7 ways you may be receiving messages from beyond. Are you receiving messages from the angels or loved ones but think you are imagining it? You really are receiving them, so don’t think you are crazy. Loved ones in spirit and angels communicate in similar ways. Most times these messages are in response to a question you asked. Other times it is just to let you know you aren’t alone. 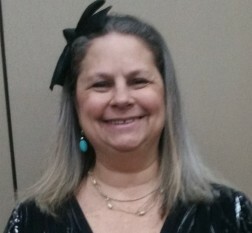 I will explain 7 ways for you to know if you are receiving a message and how to decipher if it is from a loved one or an angel. Please click on the image below to open your report. 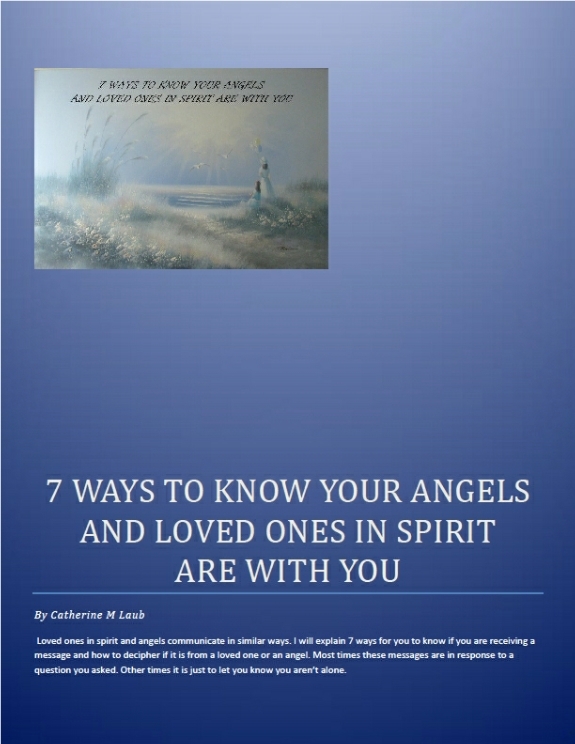 7 Ways to Know Your Angels and Loved Ones in Spirit are With You. And I would love for us to connect on Facebook, too! Here is my personal page and my fan page.